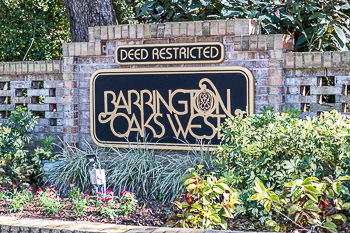 Located off Tampa Road east of Belcher in Palm Harbor is the gorgeous mature community of Barrington Oaks West with a fine selection of custom homes. The large elegant homes for sale in this Florida neighborhood are warm inviting estate homes on spacious lots with majestic oak trees. Many have brick exteriors, unique designs and all nestled among the large established oak trees this community is named for. Many homes feature brick mailboxes and pavers, wood burning fireplaces, spacious floor plans, gourmet kitchens and upgrades throughout. These truly are the homes you want to make a statement in. 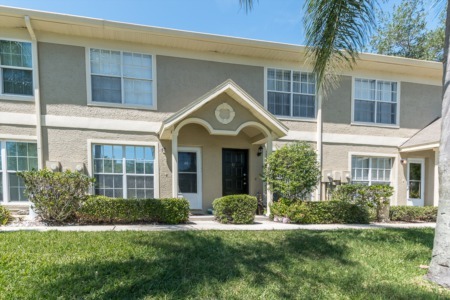 Barrington Oaks is within walking distance to Palm Harbor Elementary and Middle School and a short distance from the popular Palm Harbor University High School. This location is also close to shopping, dining, the gulf beaches and so much more. Barrington Oaks is one of the most appealing executive neighborhoods in north Pinellas County. Come see for yourself the charm and sophistication these residents enjoy. 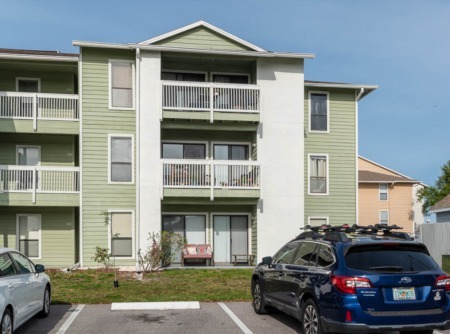 The area is not far from the beaches, golf courses, and recreational areas Palm Harbor has to offer. Selling your home in Barrington Oaks? Should you need to sell your home in Barrington Oaks our agents would be interested in talking with you. This area of Palm Harbor off Tampa Road is quite popular and you deserve to get the most out of your home - we can help make that happen. Contact us for an appointment. We are confident we can help you make the most out of a possible sale of your home. Enter your contact information below and ask about our FLEXIBLE selling commissions.